"Picture Perfect! Get what you pay for." 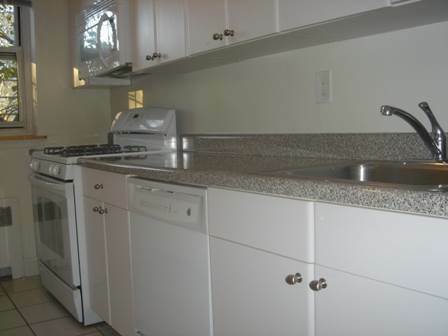 One Bedroom For rent in quite nice Elevator Building on Pelham Rd "Above 600 Block"